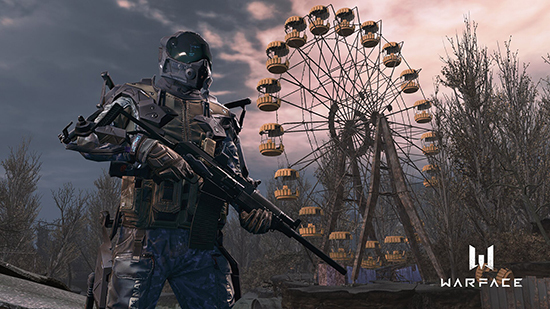 latest exciting update “Pripyat”, has launched on PlayStation 4 and Xbox One. 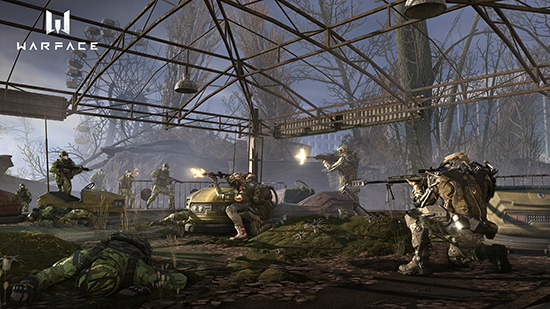 The update includes a unique, narrative driven Special Operation that introduces new game mechanics and a mission which allows players to explore an infamous ghost town in the radiated atmosphere of the exclusion zone around the Chernobyl reactor. 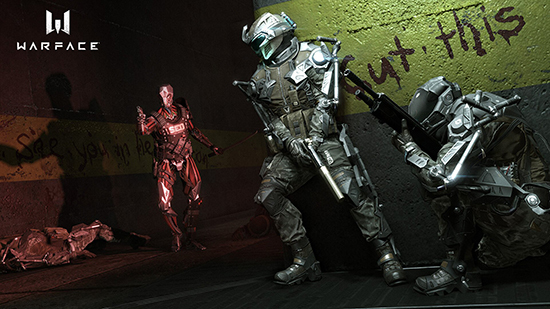 Players can look forward to new enemies, rewards and achievements, as well as a new weapon series called “Nuclear". 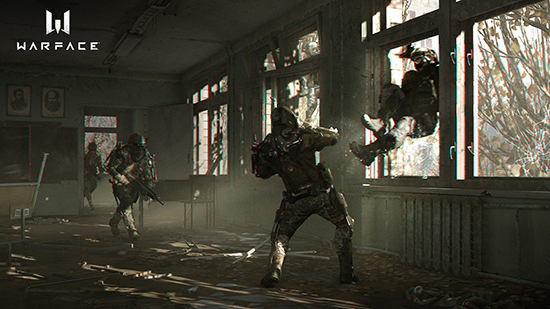 As part of the new special operation, Warface operatives will visit Pripyat - one of the most mysterious and historically significant places on Earth. 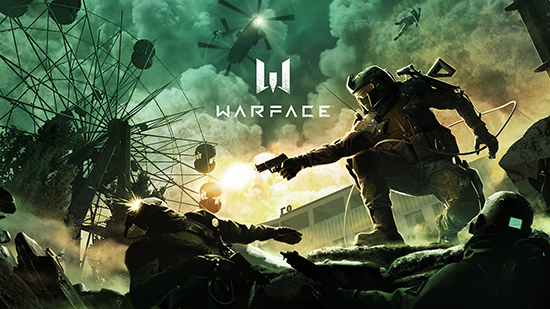 According to intelligence reported to the Warface headquarters, there is increased seismic activity in this region. It is the players' task is to investigate what is happening in the region and to confirm if the instability is related to the activities of the evil Blackwood organisation that have been seen around the city. “Pripyat” introduces new mechanics to be aware of in combat, such as the energy shields that will be used by individual enemies and defensive installations. Players need to ready themselves for the latest creation of Blackwood’s robotics department, called SED. These sinister humanlike androids will pose a serious threat to any squad making precise teamwork essential to bring them down!